E. C. REYNOLDS, of Hoosick, son of Elijah and Betsey Reynolds, was born in the town of Petersburgh, Rensselaer Co., N. Y., Nov. 14, 1826. He received a common-school and academic education. He taught school several winters. In 1847 he began mercantile business in Petersburgh in company with his brother, Almon E. Continued in this relation about a year, when he bought out his brother's interest and continued in trade until 1856, when be purchased the Eagle Bridge Hotel, situated at Eagle Bridge, Rensselaer Co., N. Y. He kept this public—house for six years. In 1866 he began business as a general produce dealer at Eagle Bridge, which he still continues to follow. Mr. Reynolds is a staunch Democrat, and one of the leading men of the town. In 1851 and 1852 he was supervisor of Petersburgh, and for the following two years he was appointed school commissioner for the Second Assembly District. 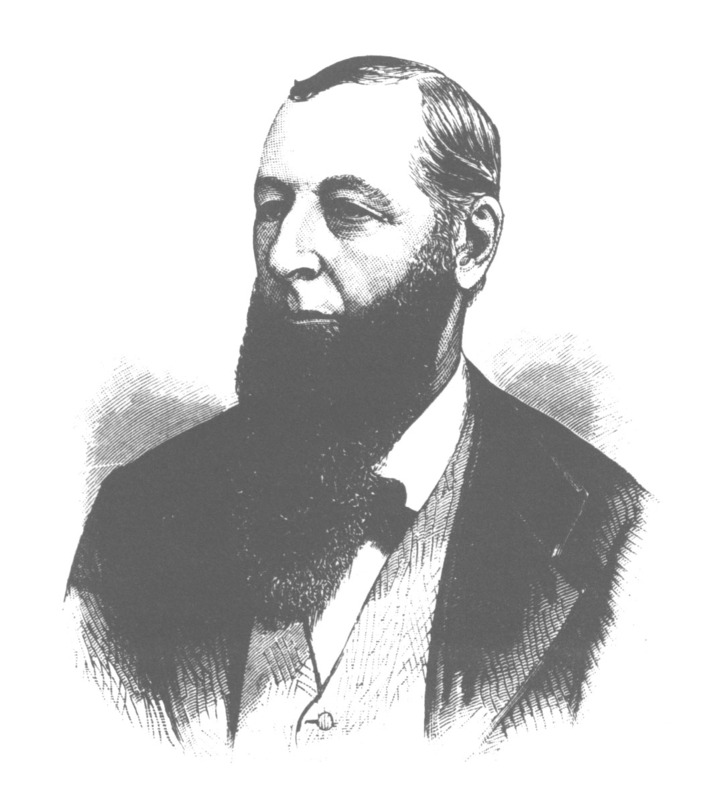 In 1870 he was elected supervisor of Hoosick and held the office for the four succeeding years. In the fall of 1874 he was elected county clerk of Rensselaer County, and held the office for one term, or three years. He married Emily, daughter of Maj. Henry Miller, of Trenton, Oneida Co., N. Y., in 1852. She died in 1856, when he married, for his second wife, Helen, daughter of Dr. Brooman, of Trenton, March, 1858, by whom four sons have been born, viz., Henry M., George F., Adam E., and Milo E.